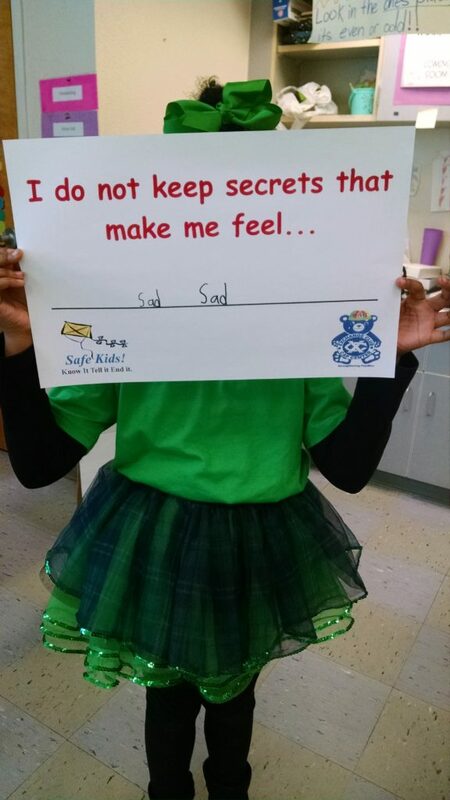 The Safe Kids School Outreach Program is a school based/after school program whose purpose is to prevent child abuse by educating and empowering children to recognize, respond to, and report abuse to a trusted adult. 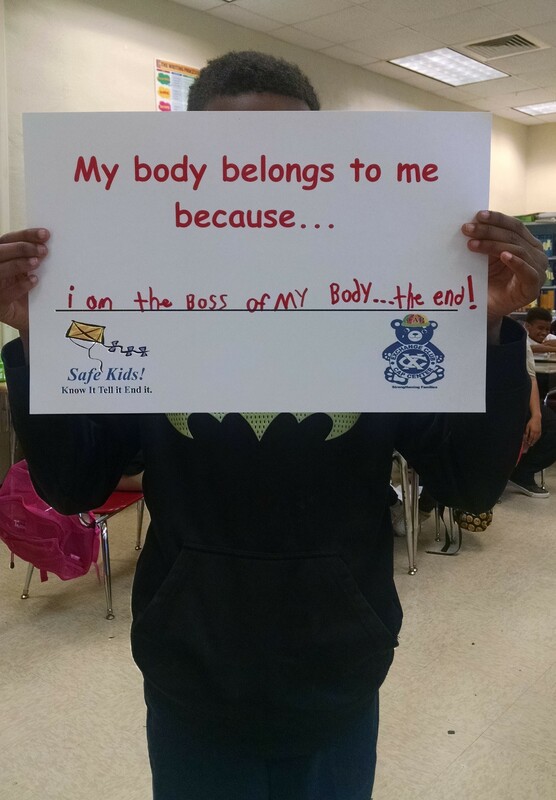 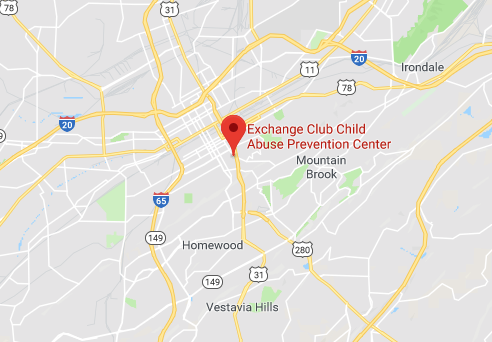 The goal of the Safe Kids program is to equip children in grades pre-K through 6th with the skills they need to prevent or interrupt physical abuse, emotional abuse, sexual abuse, neglect, and bullying. 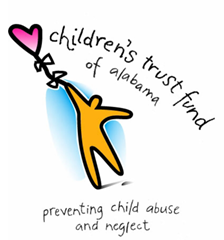 The programs secondary and concurrent purpose is to educate teachers, parents, caretakers, and school administrators to recognize the signs of abuse, respond to victims of abuse, and report abuse to the proper authorities.